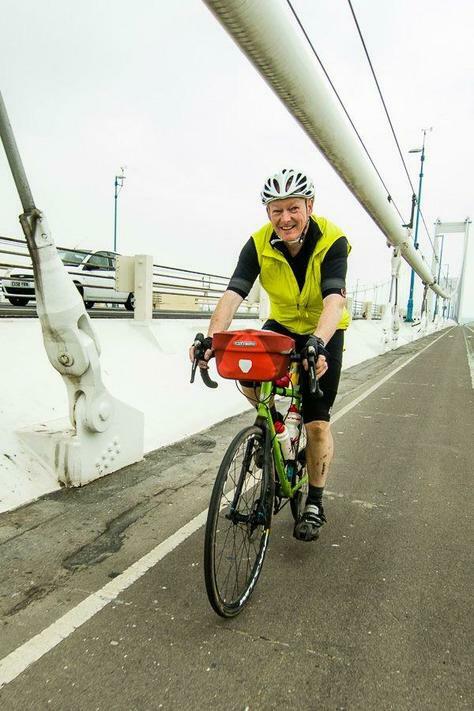 During the holidays Mr Hamblett cycled from Lands End to John O’Groats over 13 days - 949 miles in total. Apparently he burned over 50,000 calories in the process. He says that the weather was mixed with storms in Cornwall and glorious weather in Scotland. He was very glad to see the finish last Thursday. That is quite an achievement having just returned from the Isle of Man with 59 ten and eleven year olds.